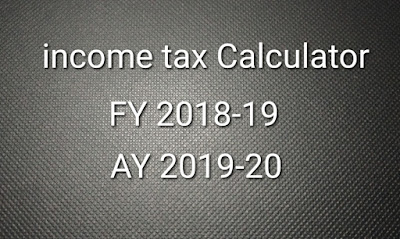 Thanks for reading SBI: State Bank of India 8593 clerical posts recruitment in April 2019. Please share...! 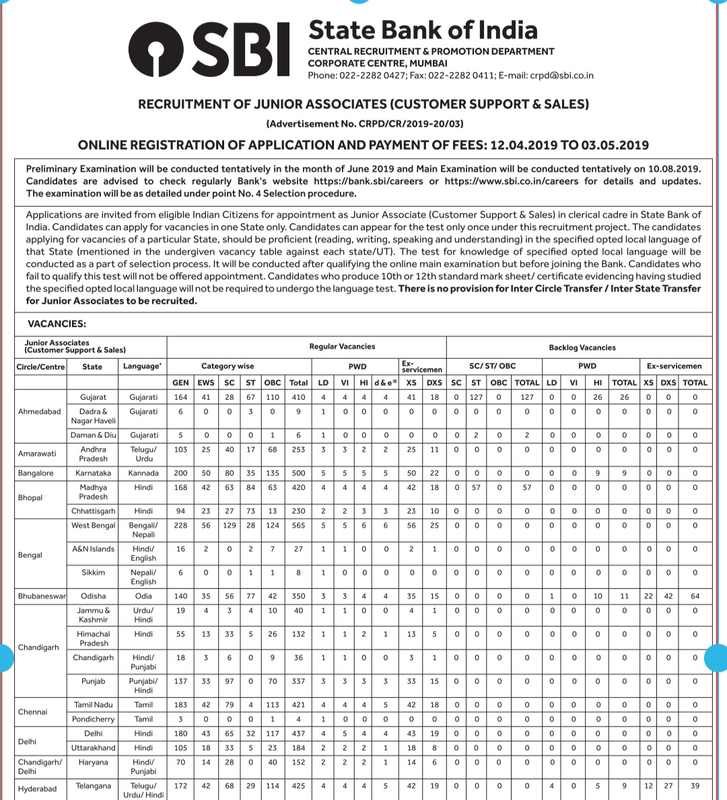 0 Comment for "SBI: State Bank of India 8593 clerical posts recruitment in April 2019"